Home » News » News » THANK YOU CEDARHURST! 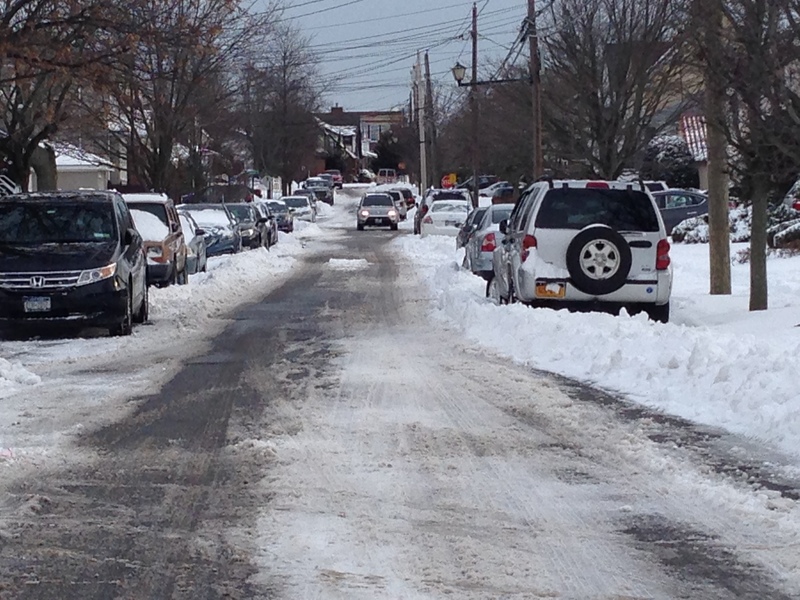 The Village thanks its snow response crews and the residents of Cedarhurst. You made a difference. There were fewer cars parked on the streets last night and today (thank you residents), and the benefits are clearly visible. 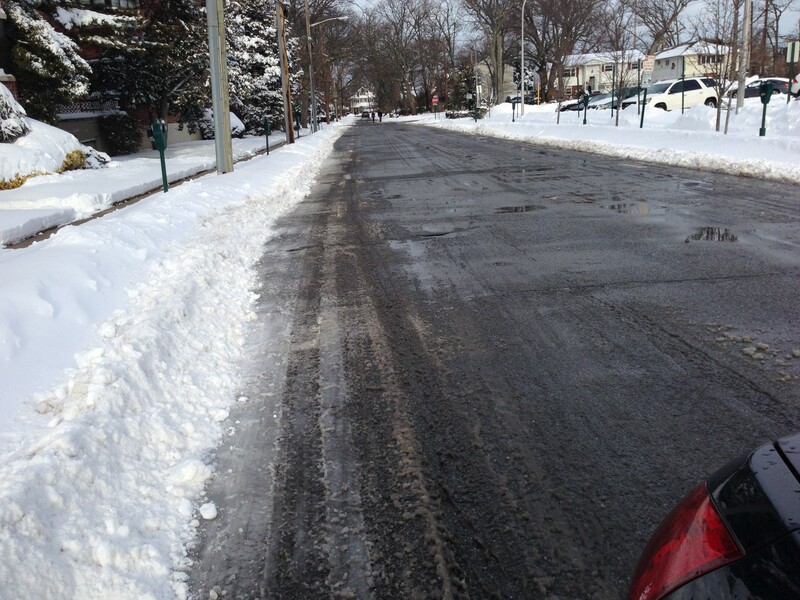 Many streets were plowed curb-to-curb (thank you snow crews) and our crews did a terrific job cleaning up during and after the storm. The sun melted some of the snow, and sidewalks and driveways are starting to freeze. They are very slippery – so be careful. After 24 hours of plowing, we need to give our drivers and mechanics some rest. Snow plowing and sanding is continuing with a small relief team. We will be back to full force at 4:00 am. Please move all parked cars off the streets tonight if you can. That will help when plowing resumes early tomorrow morning.